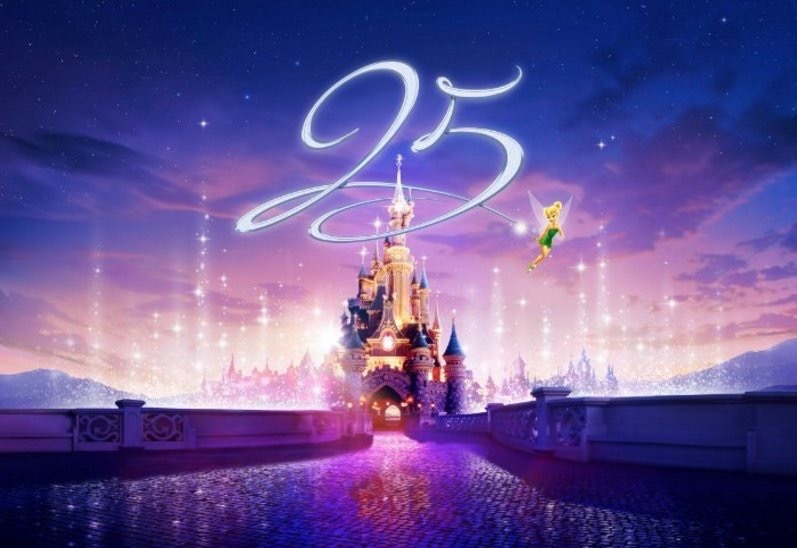 Starting March 26, 2017, Disneyland Paris will start their 25th anniversary celebration. And no, they will not be painting their castle Pepto Bismol pink. Instead, the park will focus mostly on live entertainment offerings, shows, and overlays. 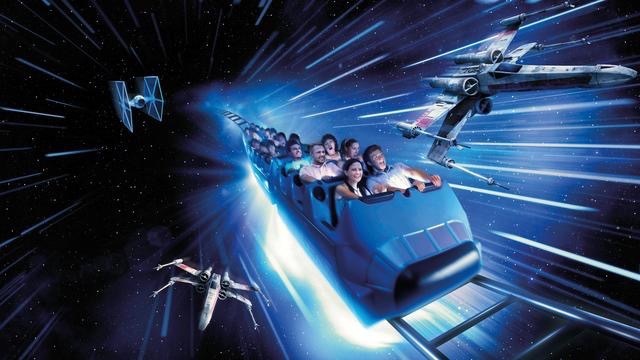 For starters, Paris will be catching up to the parks in North America with Star Tours: The Adventures Continue. The attraction will be getting the same upgrades as seen in the States with 3D glasses, a new queue experience and multiple outcomes on each flight. In addition, Space Mountain will also be getting the Hyperspace Mountain treatment Disneyland and Hong Kong Disneyland have already received. Also new in 2017 is Disney Stars on Parade, an all new parade featuring new floats, costumes, and music. 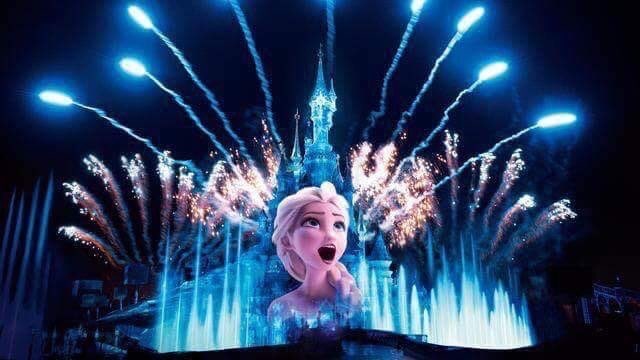 There will also be two new shows: Mickey presents Happy Anniversary Disneyland Paris and The Starlit Princess Waltz at Royal Castle Stage. What I am looking forward to the most is Disney’s Illuminations. 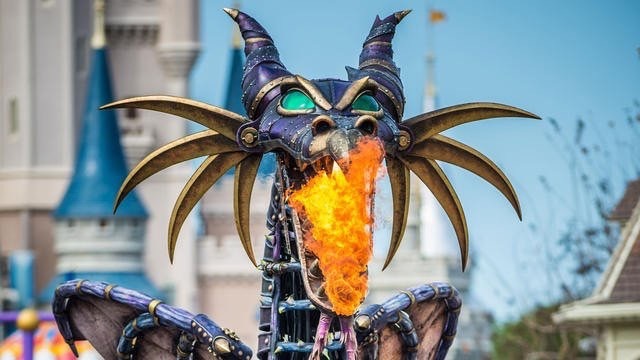 Their new nighttime spectacle will feature castle projections, fountains, fireworks and more. All of these new offerings debut at Disneyland Paris in March 2017! This entry was posted in Disney and tagged Disneyland paris, fireworks, Hyperspace Mountain, parades, Star Tours. Bookmark the permalink. Trackbacks are closed, but you can post a comment.